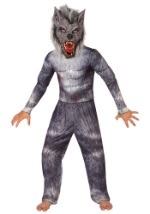 Don't go in the woods alone this Halloween! 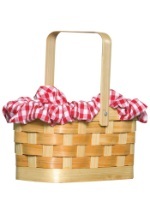 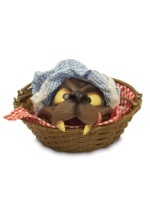 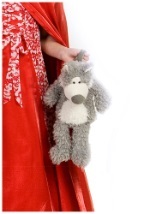 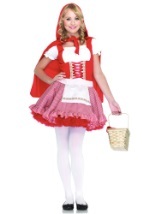 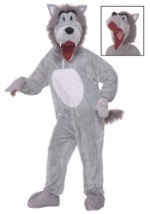 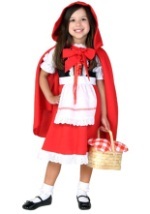 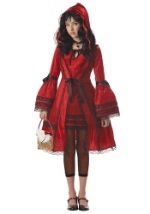 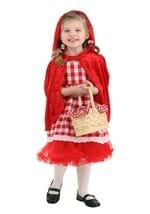 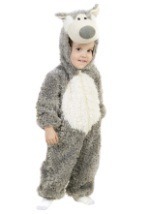 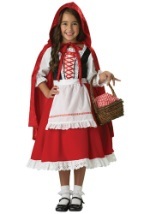 Our Little Red Riding Hood costumes could tempt any big bad wolf to follow you to grandma's house. 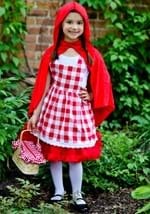 Whether you're looking for Little Red Riding Hood, or her storybook villain, you'll find just what you need this Halloween. 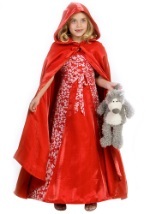 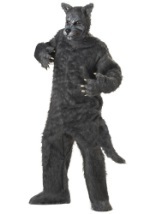 Our fairytale inspired Halloween costumes are a classic costume choice and look great with other popular characters.